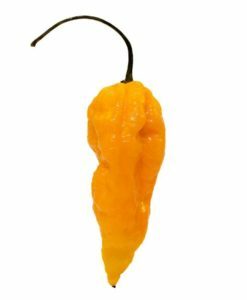 10+ Orange Habanero Seeds shipped in a bubble envelope to eliminate crushed seeds. 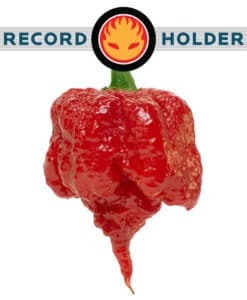 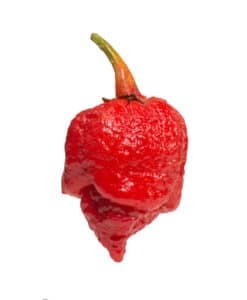 Can’t handle the heat of the superhots? Try this traditional Orange Habanero with amazing flavor. 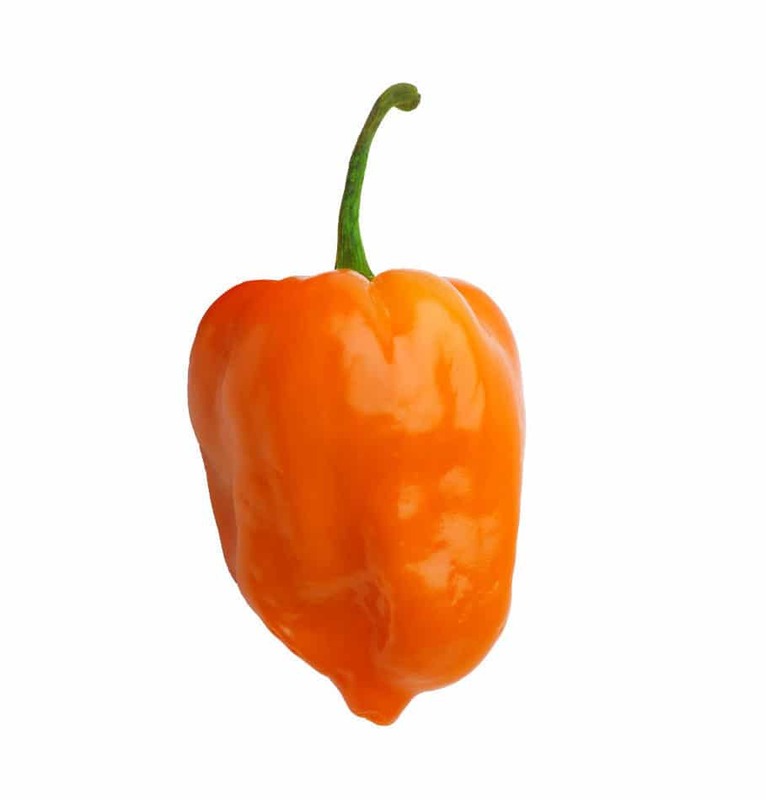 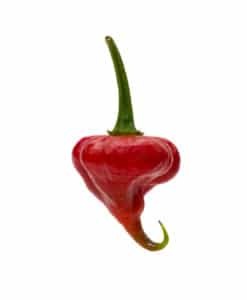 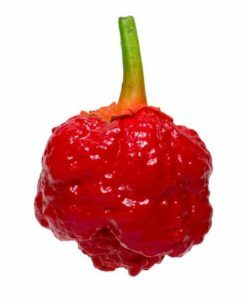 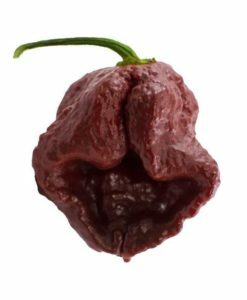 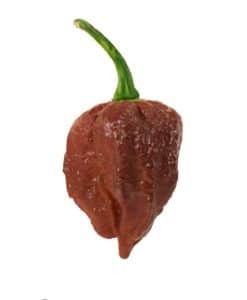 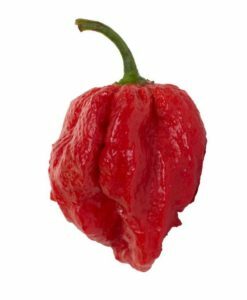 Although not as hot as some of the other peppers on PepperHead, the Habanero is still plenty hot for most.